All services are only available locally in Japan. 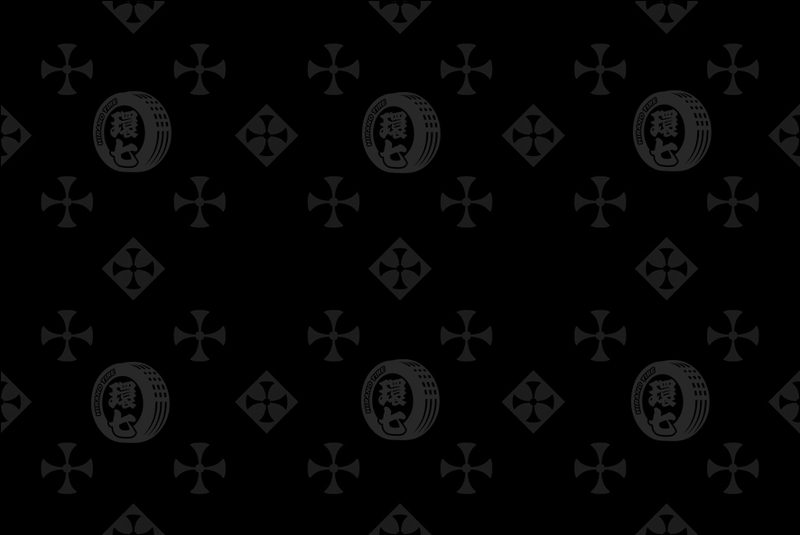 Domestic shipping with in Japan only. Our shop is located in Adachi-ku Toyko. 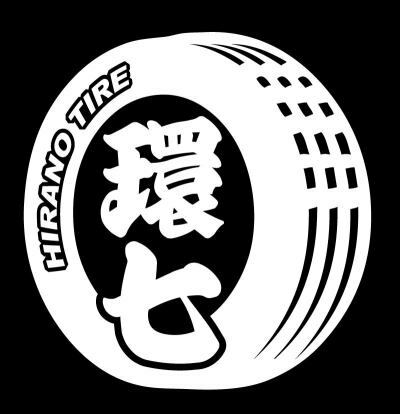 The Japanese kanji in our logo (環七) means kan-nana. 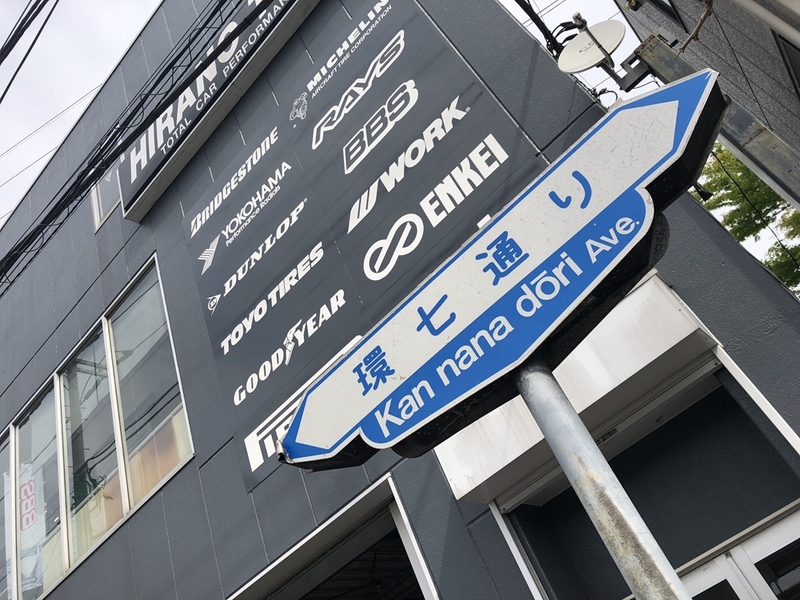 Kan-nana is the street name where our shop is located. Kan-nana Street is one of Tokyo’s ring roads. It runs around the whole city of Tokyo. Come visit us!